For one day in rural central Wisconsin, the dead came back to life. Now it’s up to Officer Dana Cypress to deal with the media scrutiny, religious zealots, and government quarantine that have come with them. As the pregnant Em searches for the missing father of her child, Dana is embroiled in a conspiracy to contain Revivers that ends in fire. 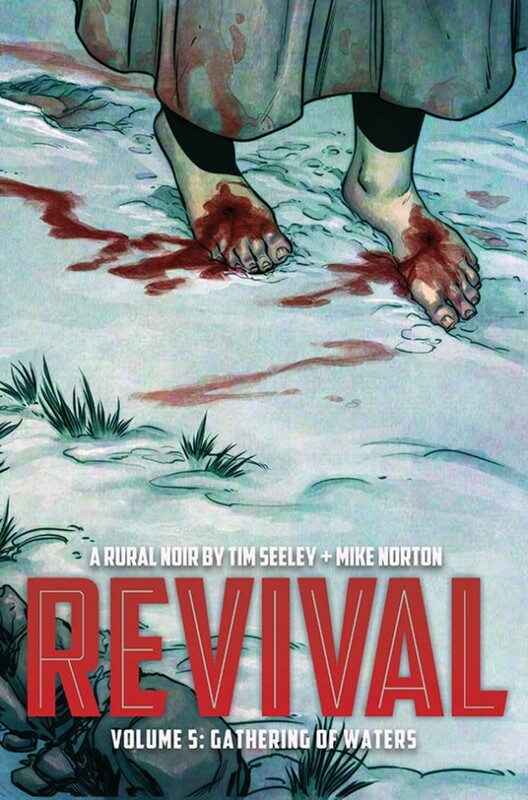 Collects REVIVAL #24-29.